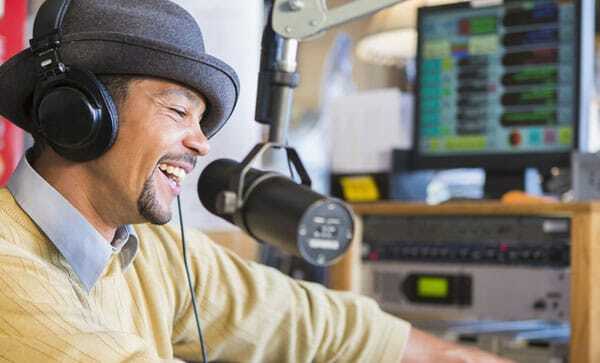 Start an Internet Radio Station Let’s Talk! Broadcast Matrix provides online radio streaming services for AM, FM and Internet broadcasters of all sizes and formats around the world. Our technical reliability and personal service is what sets us apart from all the rest. We make professional Internet broadcasting simple, fun and affordable. 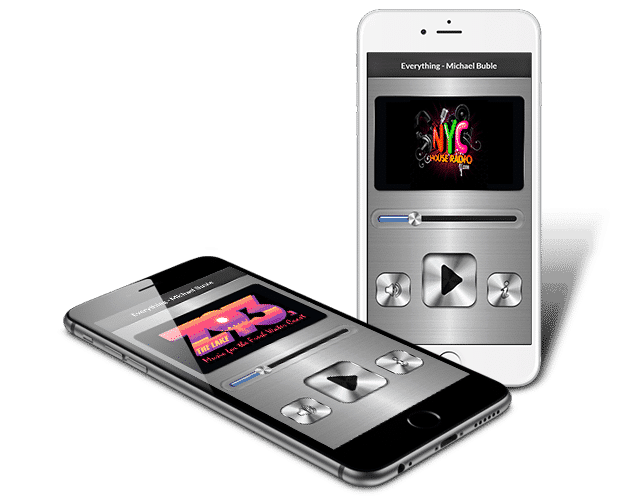 If you have music to play or something to say, now you can broadcast live or create a 24/7 automated music radio station with any kind of music format you want. Contact us. Host your own talk show or create a 24/7 talk radio station or network. Take calls, interview guests and more. Stream live or automate your station. Learn more, Contact us. Remote broadcast football, baseball, basketball, soccer, rodeos and more live or create an automated radio station to replay all the action 24/7. Contact us. If you are a musician or in a band, start an Internet radio station to market your songs online. Grow your fan base, keep them coming back for more. Learn more, Contact us. Many college radio stations depend on Broadcast Matrix for their Internet radio hosting. If you have a college radio station or plan to start one we can help. Contact us. 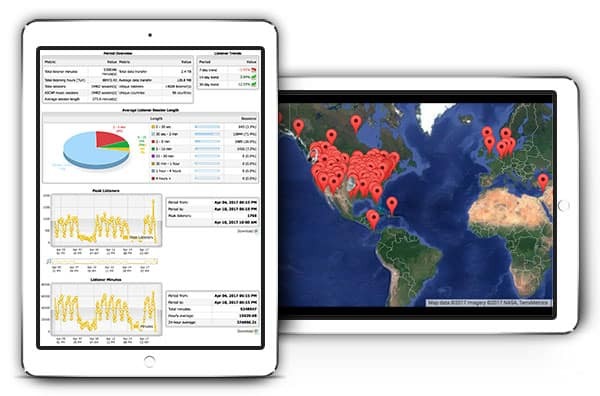 Broadcast live with high quality audio using PC, Mac, iOS or Android devices. Live streaming is perfect for in-studio, AM or FM radio station simulcasting or remote webcasting to your audience anywhere in the world. Upload your music, voice tracks, promos, ads and other audio content to our servers. Create custom playlists and rotations that sound live to your audience. You can also easily switch between live or simulated live. 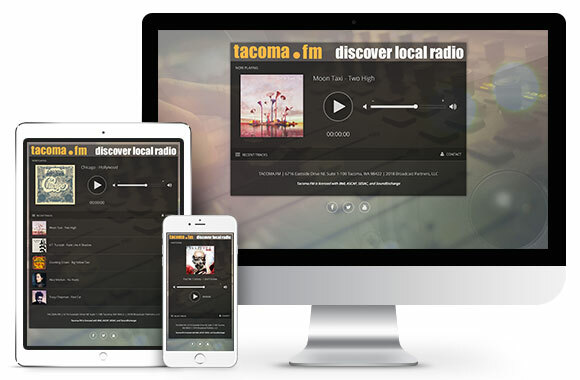 We host your Podcasts on easily managed web based platforms with customizable Podcast pages that simply link to your website. We also provide Word Press web hosting for use with your favorite Podcasting plug-ins. air talent development, marketing and more. development we help clients of all sizes succeed. Watch your listeners tune in on a custom Google map in real time, review recent activity, see your listener locations. 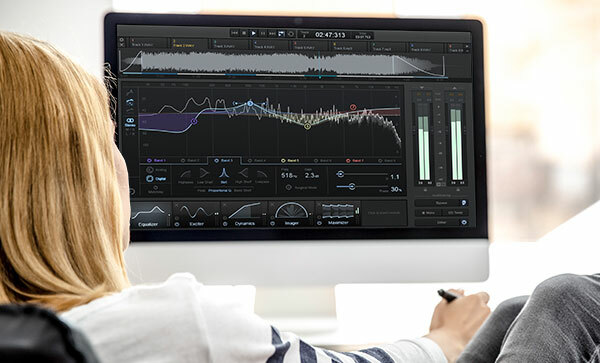 See what kind of software listeners are using to listen, track historical statistics and more. You can also download monthly reports for Sound Exchange, track song tune-in and tune-out data for music research and more. All from your simple web based server control panel. 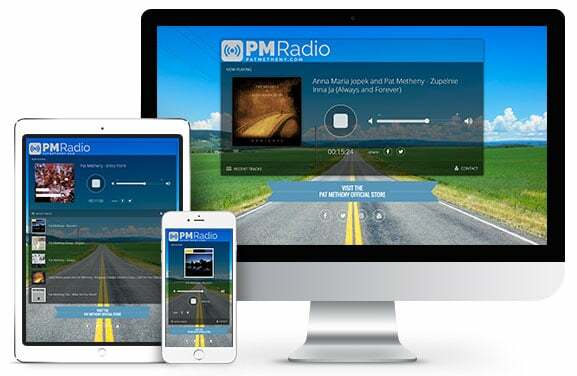 Streaming apps can put your station on millions of mobile devices. 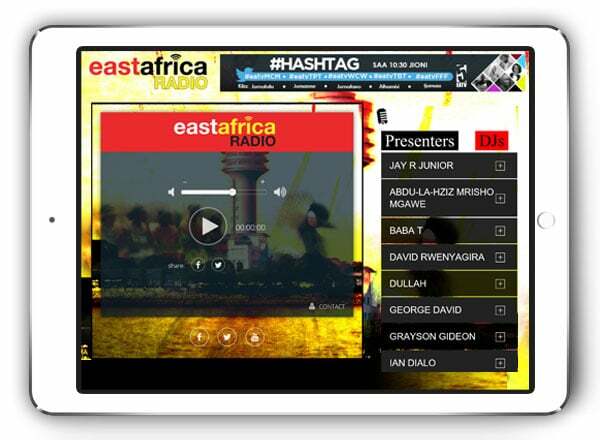 Once your app is on your listener’s smartphones, i-Pads, tablets or other devices your content is only a tap away. Our apps are all about YOUR content. No junk ads or space sharing. Our players adapt to all device and screen sizes and include code snippets for easy installation into your web page as an iFrame or pop up player. The player can also serve as a full web page if you wish. Easily manage colors, background images, logos, banner ads, audio and video pre-rolls and more from our simple drag and drop web control panel. You can customize the player as a stand alone webpage or use the html output to size and fit perfectly into your webpage. The responsive HTML5 design conforms to all screen sizes. 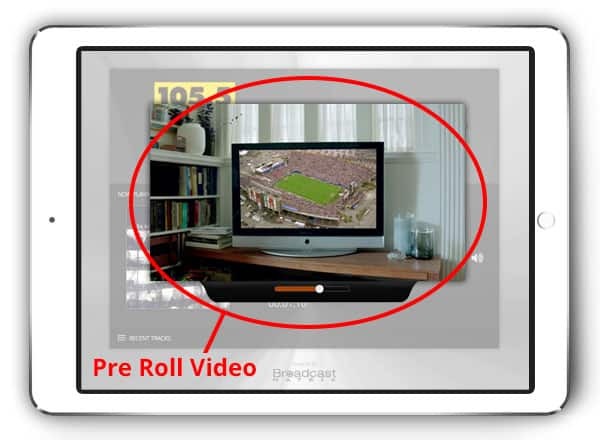 Upload multiple audio or video pre-roll ads or messages and they will rotate. 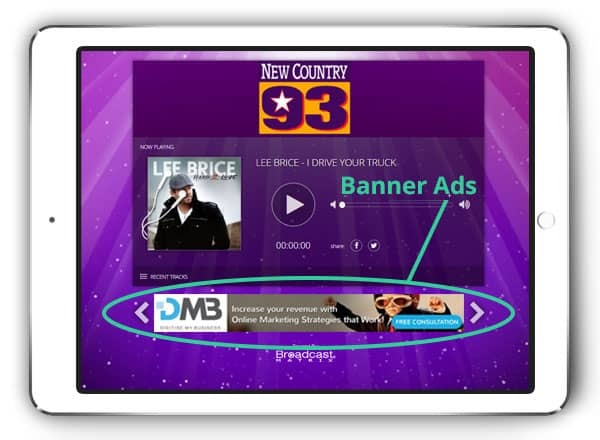 When listeners tune in your audio or video ad will play, then switch automatically to the live stream. We do not junk up your player with third party ads. We open that space for you to run your own banner ads. Upload and rotate as many ads as you want. You keep 100% of the revenue. We make it simple, affordable and safe to get started with custom plans and pricing to fit your budget. 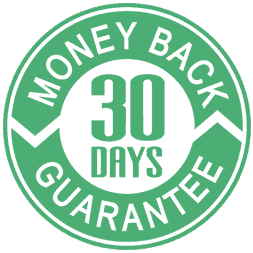 No contracts, no hidden fees and no risk with our 30 day money back guarantee. If for any reason you are not thrilled with our service we’ll cheerfully refund your payment.